RhiReading: Weekend Reading [01/04-01/06] :: Book Clubbin' & lots of STEALS & FREEBIES!!! Weekend Reading [01/04-01/06] :: Book Clubbin' & lots of STEALS & FREEBIES!!! But I wanted to let y'all know I'll be back for surely on Tuesday when my company is for sure gone and the hubs has work stuff and the big kid will be in school. Granted I'm gonna try and catch-up on Pretty Little Liars before the season restarts all afternoon but I can work on that and write reviews just fine. 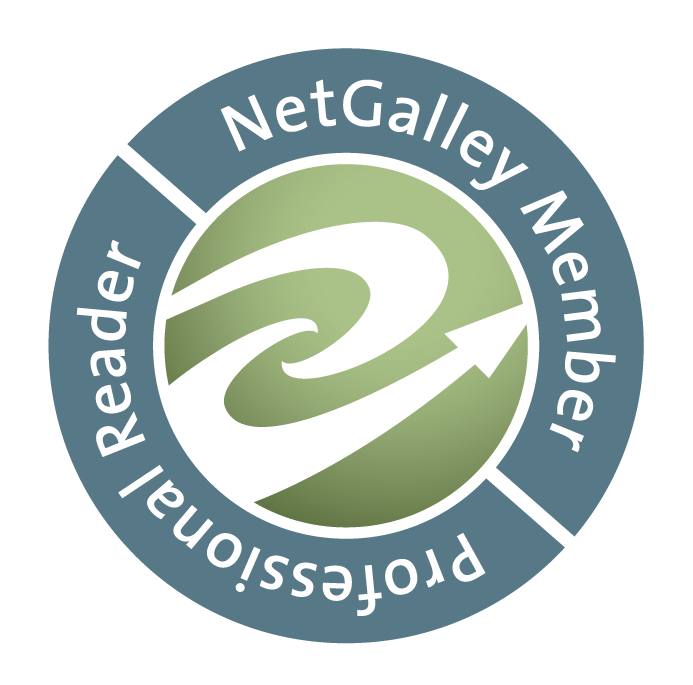 In the meantime... did you know that my friends over at GraveTells have a book club on Goodreads? It's been going since October and I finally had time to participate last month since it was a re-read for me. 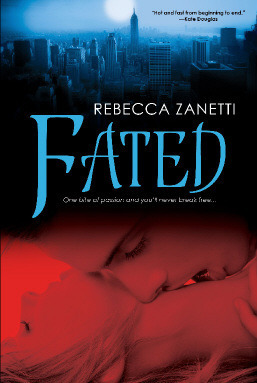 This month it's a book I had sitting on the shelf, Fated by Rebecca Zanetti, which is currently only $2.99 on Kindle if you want to hop into the club a little late. Plus, February's book club read, Rise of the Fallen by Donya Lynne, is FREE! It's a nice book club, quite relaxed and friendly if you're not loaded with time to spare. This week I started Greta and the Goblin King which is pretty great. A bit in the vein of The Iron King... not a lot, but enough I'm thinking fans of the series will like Greta. I hope to finish it today and get started on Kissing Kendall. We shall see. <3 Thank you for the book club pimp!! I need to get started on Fated myself! I feel like I already know the story, having read the last three in the series for reviews. Talk about doing things backward! Hey, I came looking for a link to one of your Seeking on Sunday posts. can you point the way?